EP III is such an unassuming title for a four track release that music fans unfamiliar with New Zealand band Yumi Zouma might be tempted to pass it up for gaudier material. May we suggest that such a choice is ill-advised? No, we insist that it would be a very bad idea. Yumi Zouma is one of the finest synth pop bands working today, and EP III is the concluding record, and perhaps the finest, in their EP trilogy. 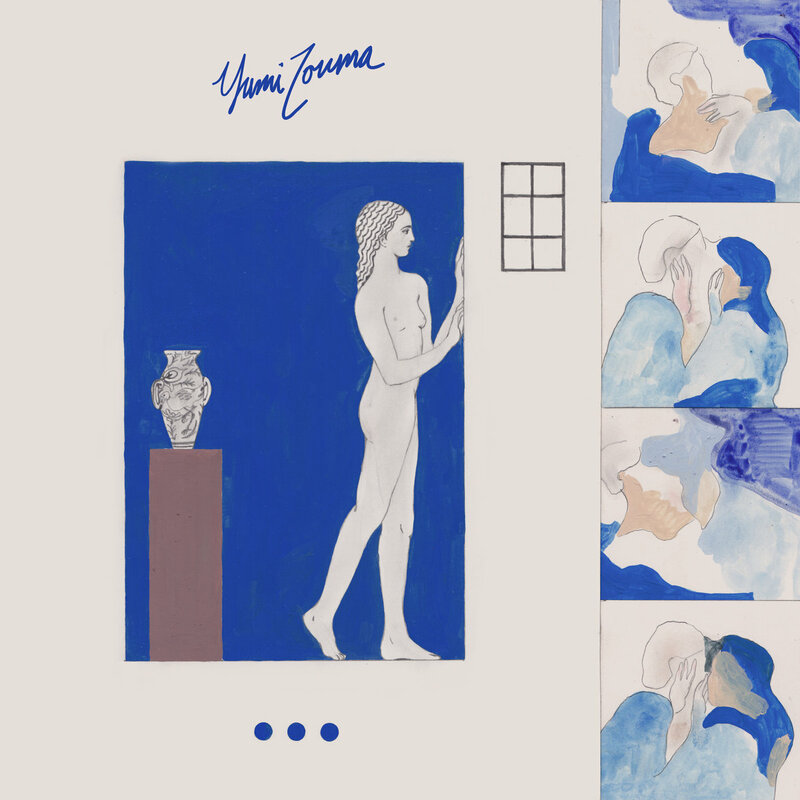 For us, Yumi Zouma's songs, crafted long distance by band members now residing on three continents, evoke dreamy Saturday afternoons and speeding through neon-lit streets late on Saturday night. And they fit into our lives like they were always meant to be here. EP III is out now as a digital release via Cascine. A 10" vinyl version is to be available in November. Yumi Zouma will be playing dates in New York, San Francisco and Los Angeles this fall. 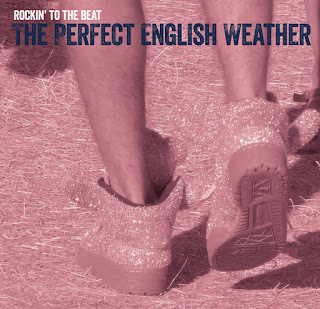 Today's word is "perfect", because we have the perfect single for that time of year between summer and fall. You know, the time when there is a perfect summery sheen to an early fall day, or a perfect fallish crispness to a sunny fall day. 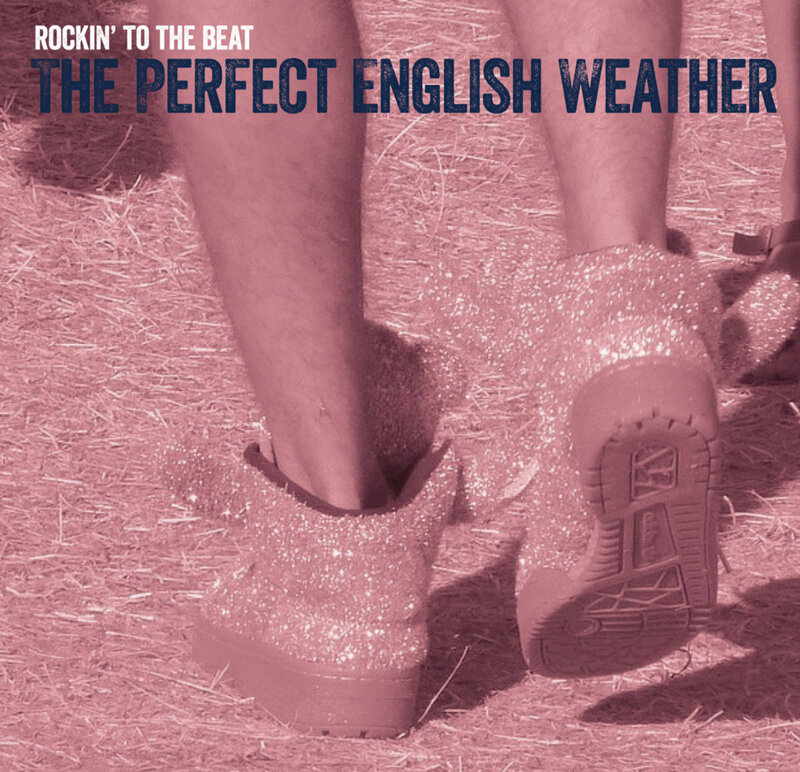 The single is "Rockin' to the Beat" by the aptly-named The Perfect English Weather. The duo of Simon and Wendy Pickles (also of The Popguns) have a new album coming out soon, but they, and Matinee Recordings, decided to provide an advance single to help your seasonal transition. The record consists of "Rockin' to the Beat" and a fine mix of that song by Equinox. Available now on digital platforms.